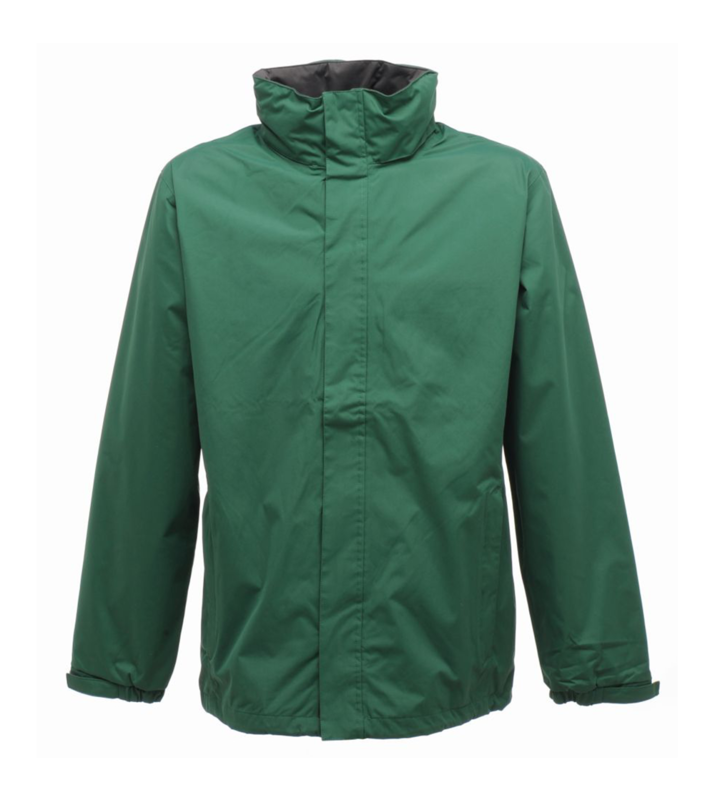 Embroidery can look amazing on all kinds of garments and jackets are no exception. 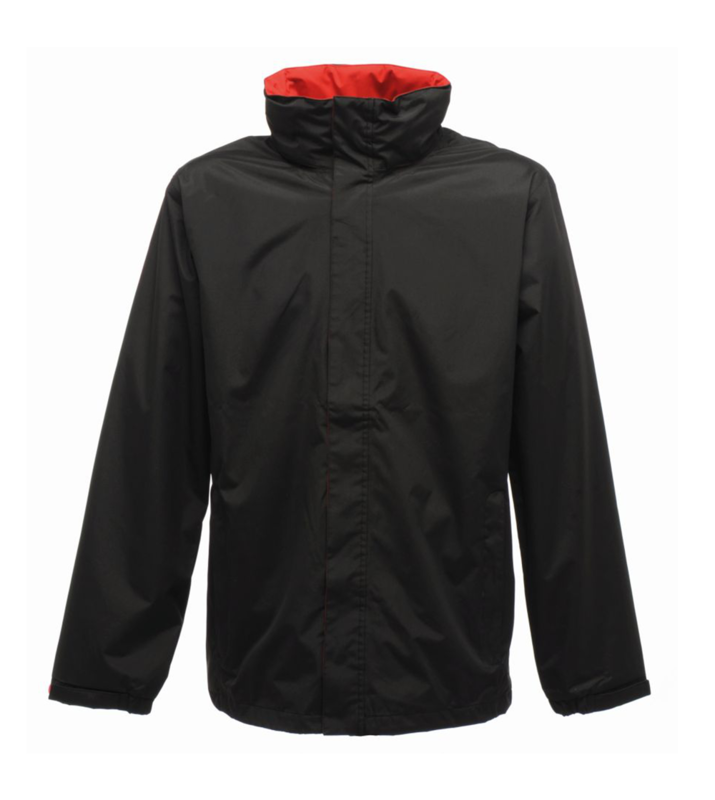 Kit out your team with a personalised waterproof shell jacket. 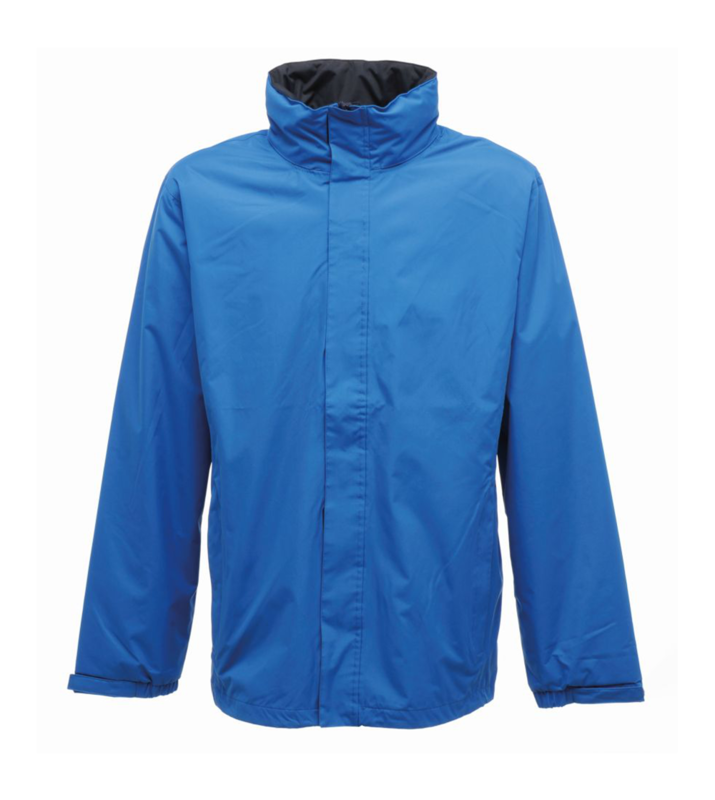 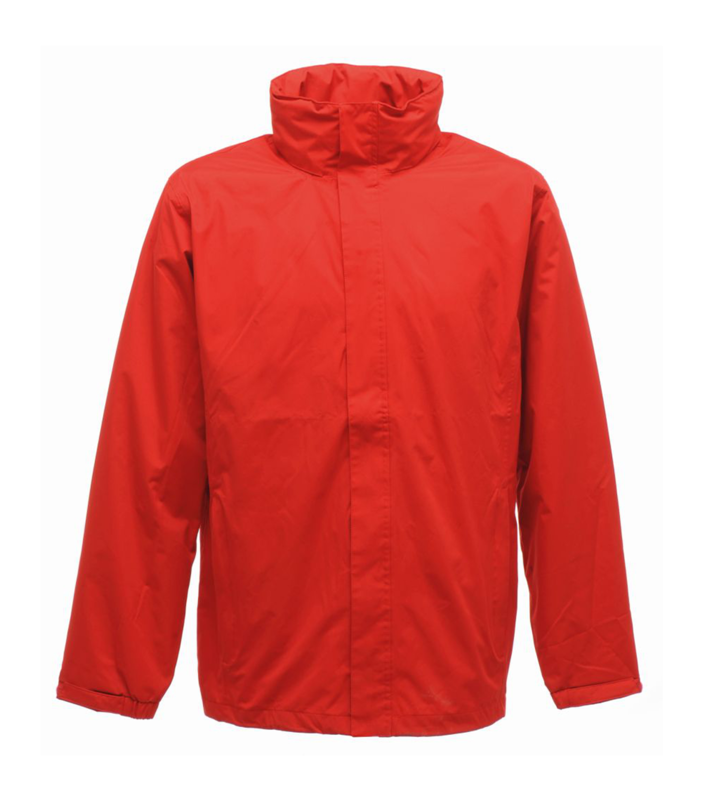 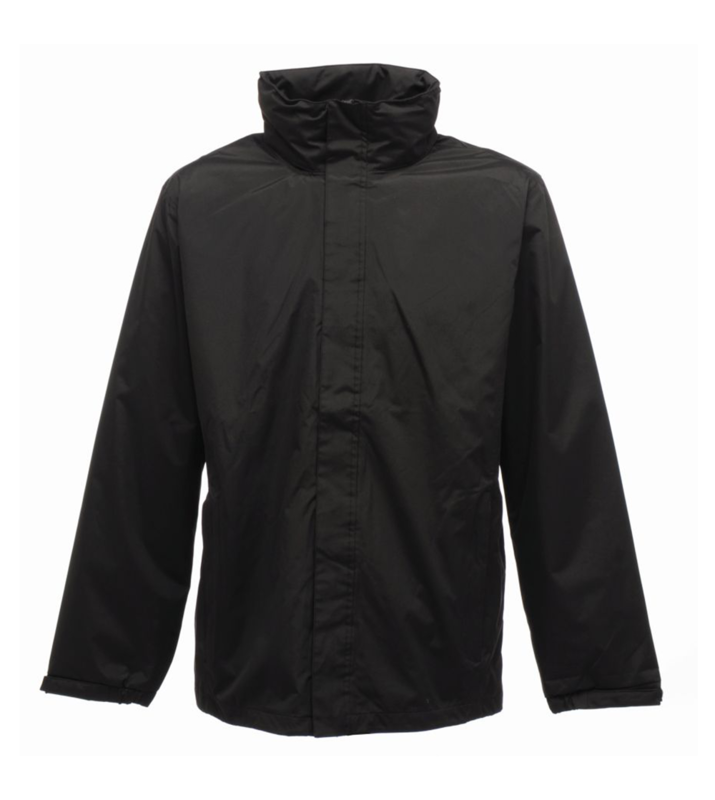 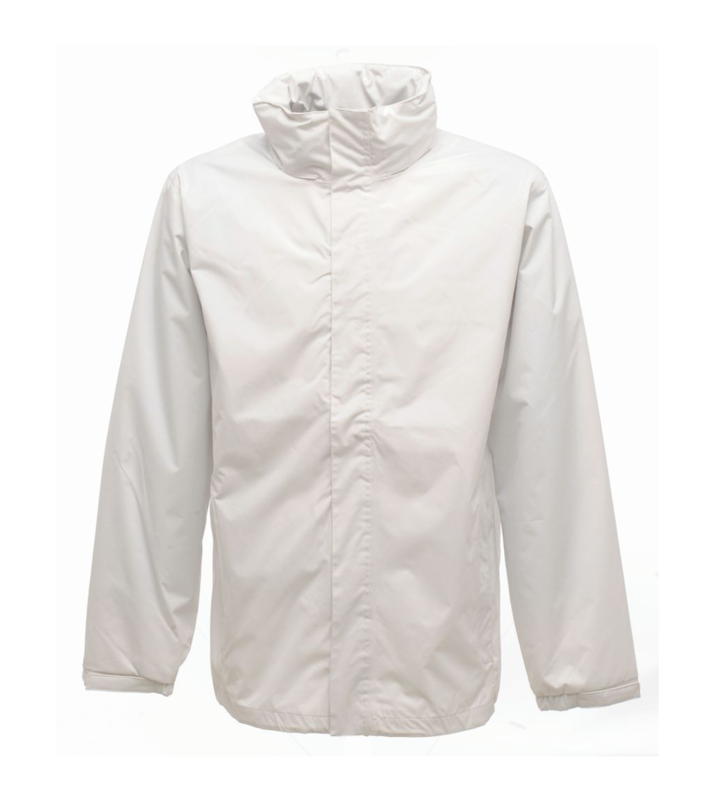 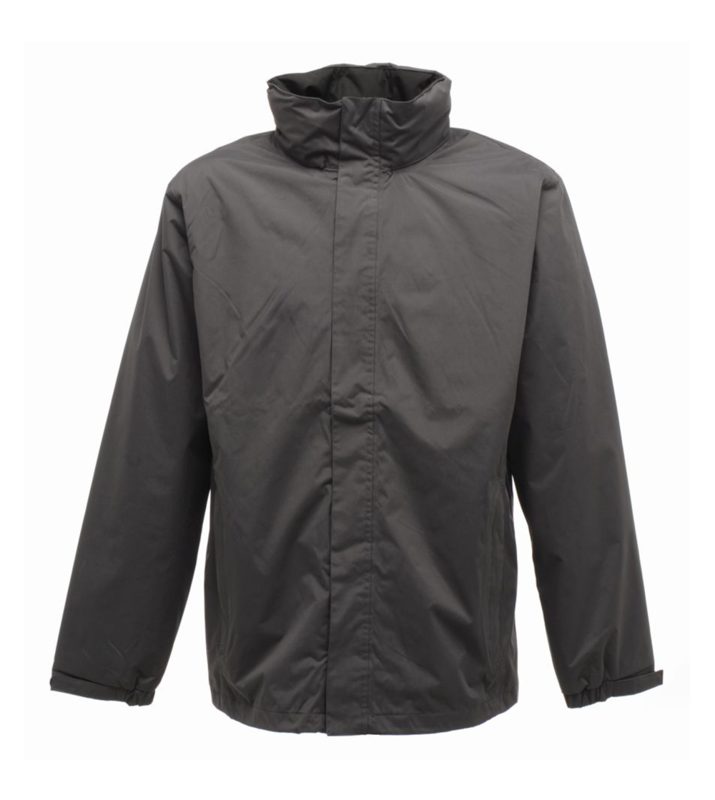 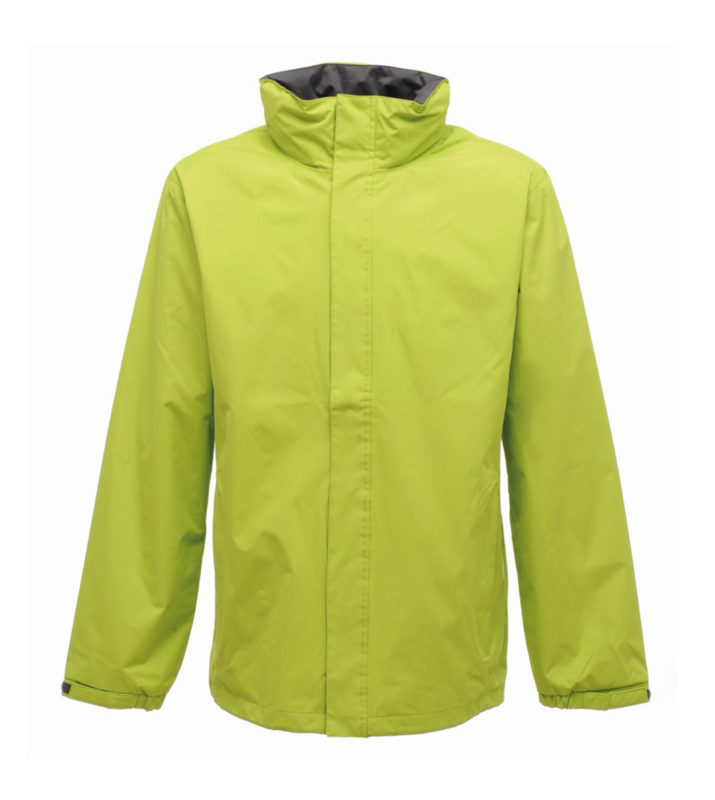 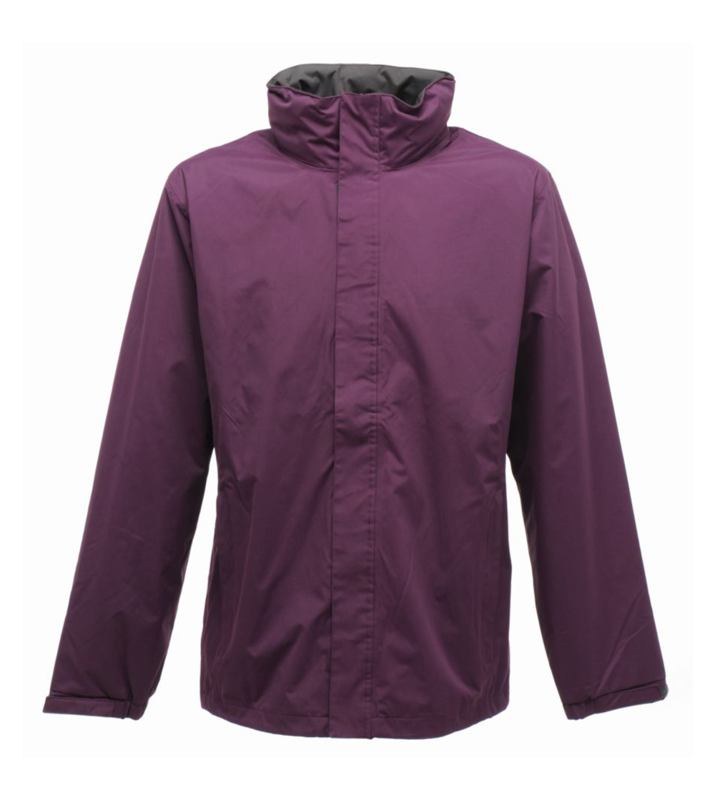 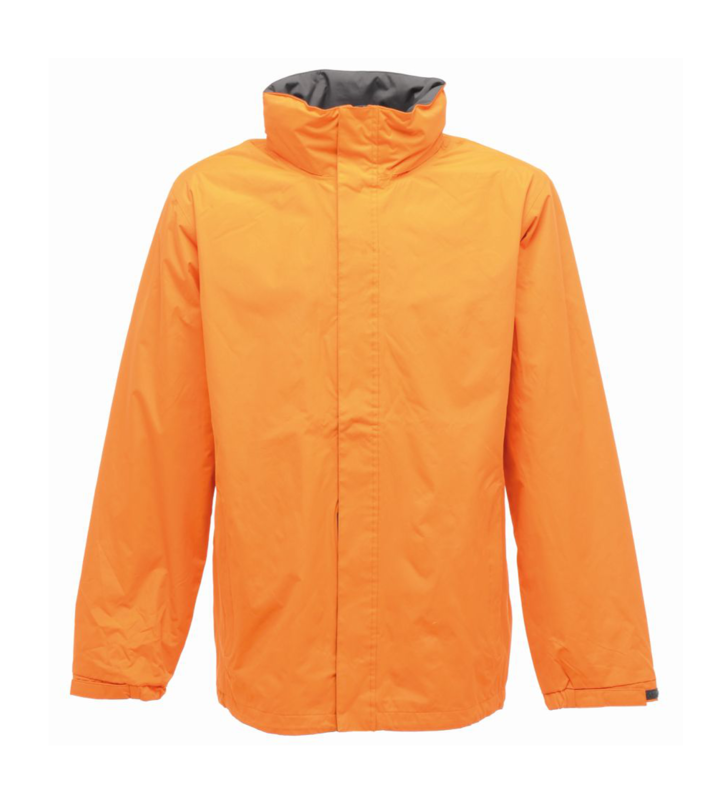 It’s a great addition for autumn and Winter, thanks to the concealed hood and windproof fabric. 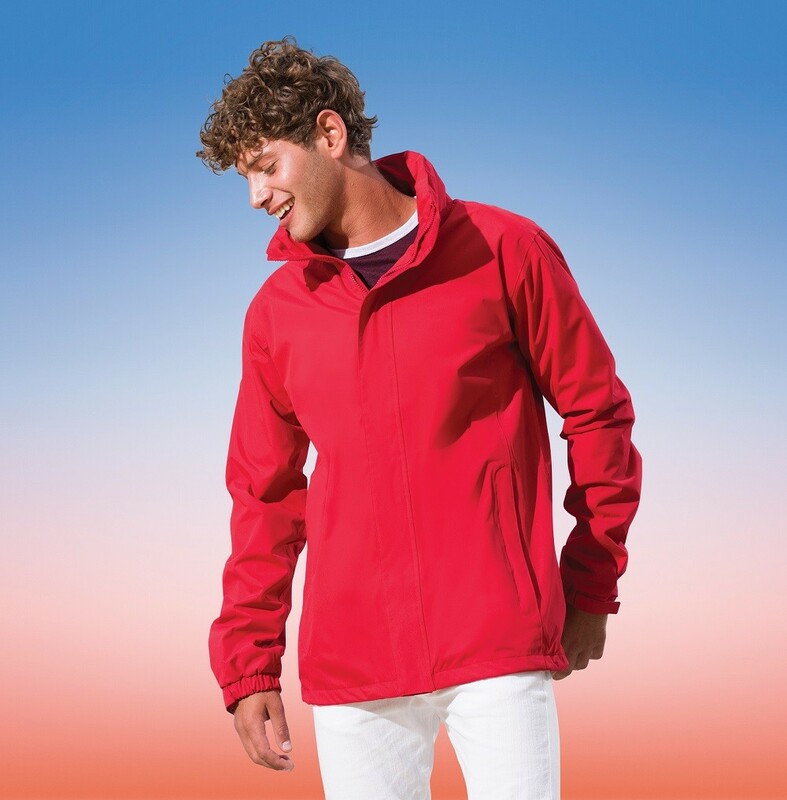 There are great size options, but the adjustable cuffs, hood and shock cord hem allow you to tailor this garment the way you like it. 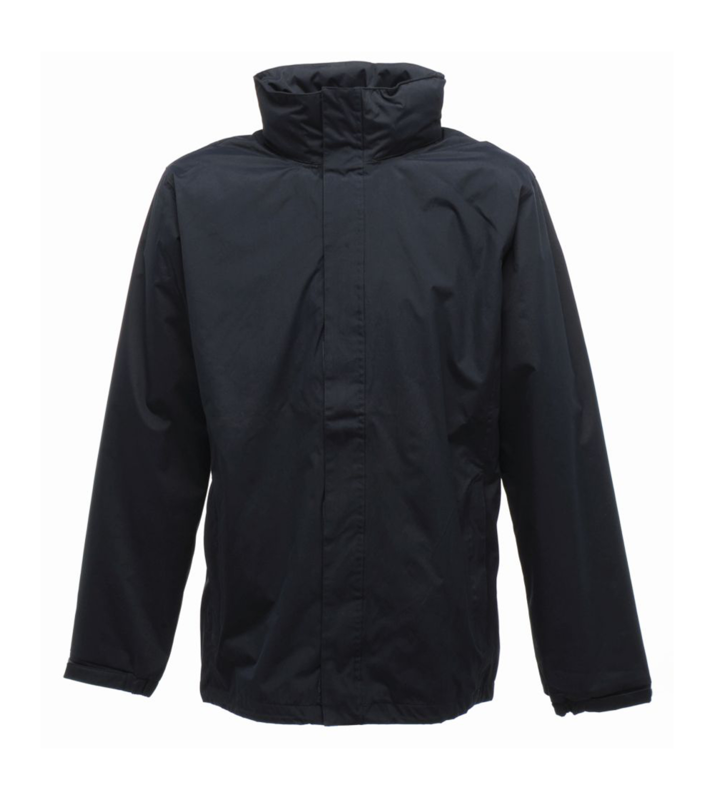 There are two lower zipped pockets on the outside and one internal pocket with earphone cord access.